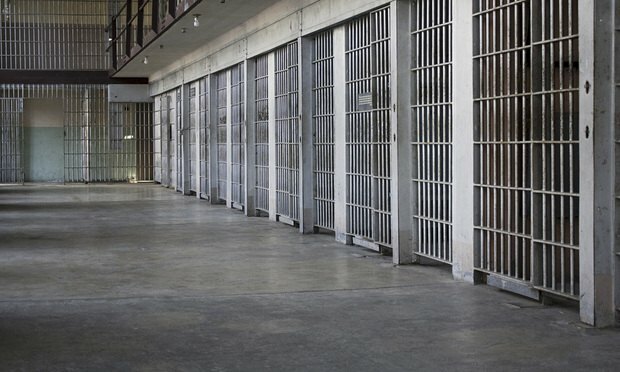 Whether it is because of shows like CSI or Law and Order, the concept of bail is commonly understood in our society as an amount of money that is necessary before someone can be released from incarceration pending trial. The reality of bail is that while an accused is innocent until proven guilty, they are incarcerated unless they can afford not to be. In a traditional bail system, freedom is dependent on finances, and that inherent unfairness between those who can afford freedom and those who cannot is at the forefront of the changes made under the Criminal Justice Reform Act. We applaud these changes. We support a pretrial system where money no longer determines liberty. We are also cognizant of issues that these changes may have created.